We make Hotel Soap to our valued clientele. Our products are processed using the top quality ingredients that is acquired from trustworthy suppliers of market. Due to skin friendless, top quality and accurate compositions, these products are highly demanded in the market. Due to high demand, we are supplying this product to patrons at economical price ranges. 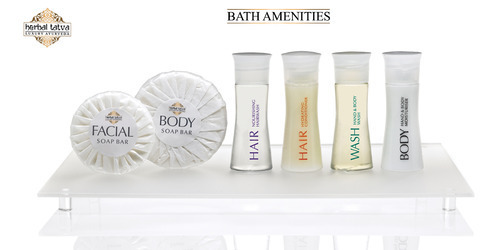 Leveraging on wide expertise, we are instrumental in providing Guest Bath Amenities. We are conducting rigorous research to anticipate the evolving clients’ needs for bath amenities creating a lasting impression on guests. Demanded widely to be used at homes, resorts and hotels, the unique formulas of our offered bath collection are trusted for herbal skin care. Further, we are providing the quality tested amenities in attractive packaging that compliments the décor settings in the bathrooms. Our prestigious clients can avail the herbal bathing range from us at a competitive price. SR | Luxury Hotel Amenities range draws on the trust and integrity they've built in the retail world. Products have a high recognition factor and appeal and benefit from significant PR and marketing support. You can be sure that all of SR | Luxury Hotel Amenities products is derived from plant ingredients are from sustainable sources, and their packaging is recyclable where possible. Type Of Packing Biodegradable and Recyclable packaging. 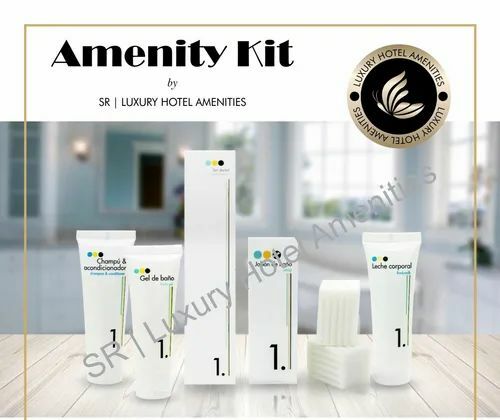 SR Luxury Hotel Amenities is a manufacturer of all types of Guest Amenities like Bathroom toileteris contains: Shampoo, Conditioner,Shower Gel,Moisturizing Lotion and Soapand Dry Amenities like Dental kit, Shaving Kit, Vanity Kit, Comb, Business Kit, Sewing kit, Loofah and Bathrobes. 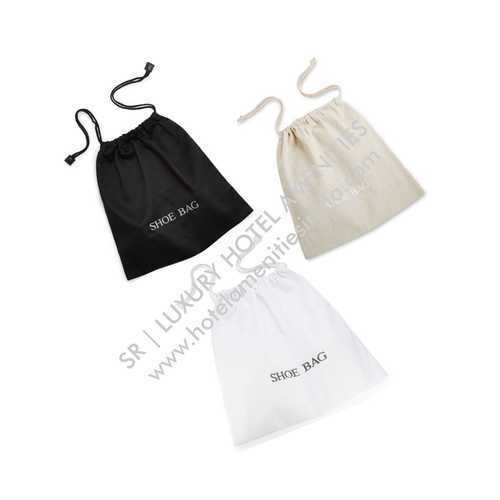 It is Shoe Bag Shoes Storage or Shoes Organizers at time of travelling. 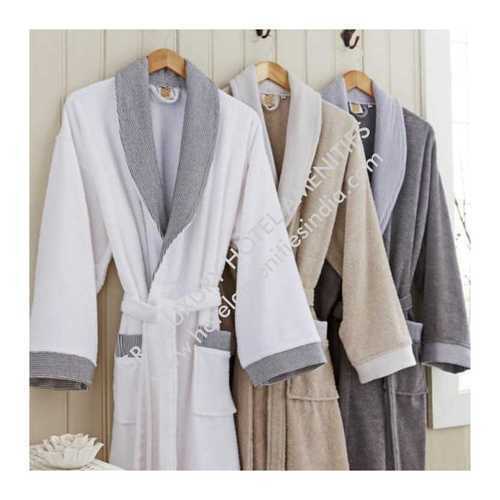 Guest Bath Robes for Hotel Our terry kimono bathrobes are made of 100% cotton. It contains terry cloth from the inside and outside for max comfort and durability. We are renowned firm offering finest grade Guest Amenity Set. We stock a huge collection of bathing range, skin care, and personal grooming items. 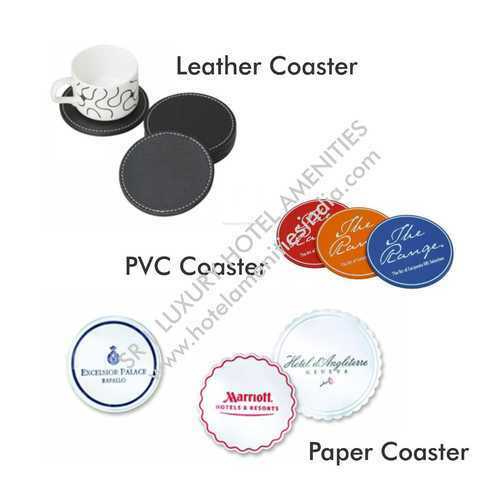 The offered sets are carefully produced to meet the evolving demands of hospitality industry. Demanded widely for its luxurious packaging the high quality handpicked products are sure to leave a lasting impression on guests. Further, we are leveraging the highly advanced manufacturing technology to present the amenities in sleek and stylish packaging that can be availed with customized specifications at a leading price. 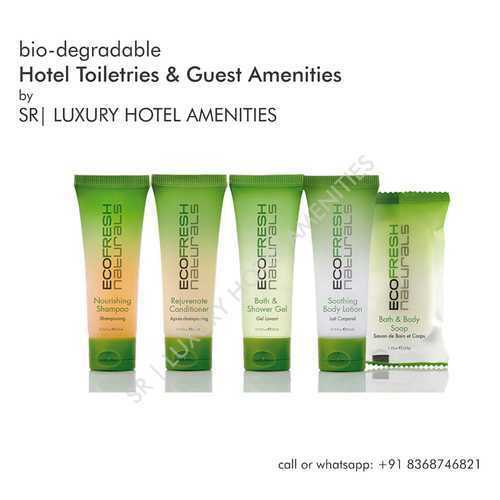 Introducing our new 100% Biodegradable Fully Eco Friendly line of hotel amenities. Completely Environment Friendly bar soaps are vegetable based, and the bottles contain an additive that allows them to break down in a landfill. Allow your guest to feel confident that your hotel is doing their part for the environment! 100% Biodegradable packaging Vegetable based Bar Soap French & English Paraben Free No artificial colours Competitively priced We are one of the leading suppliers of hotel amenities to the Indian market. Whether you’re looking for a prominent household brand name, a niche spa product, or a fashion-forward option, we have the perfect match for your property and budget. 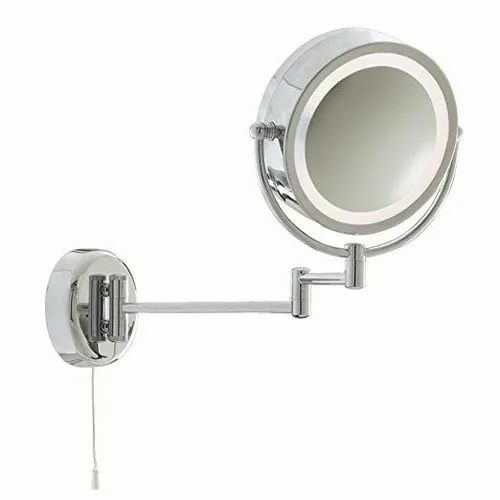 We introduced Led Light Extending Magnifying Make up/shaving Mirror 8 Inch round with 5X Magnification Magnifying Mirror for Hotels and Corporates. 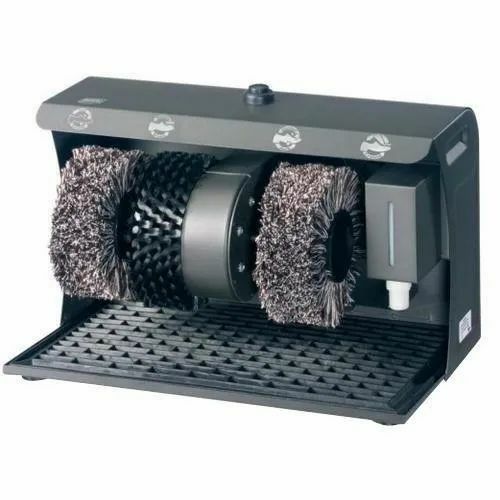 We are also proving Automatic shoe shiner machines operate with infrared sensors and can detect presence of a shoe in the slot. 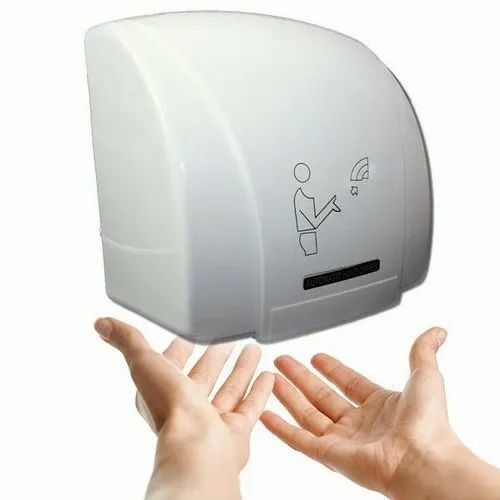 We have coming up with An air door or air curtain is a device used to prevent air or contaminants from moving from one open space to another. 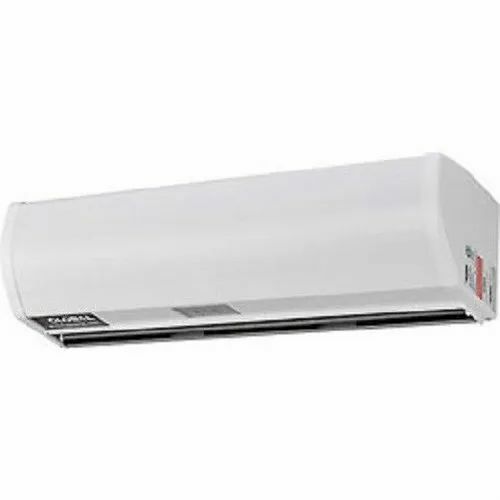 The most common use is a downward-facing blower fan mounted over an entrance to a building, or an opening between two spaces conditioned at different temperatures. Shoe Mitt is basically worn in the hand by the user, while polishing shoes. 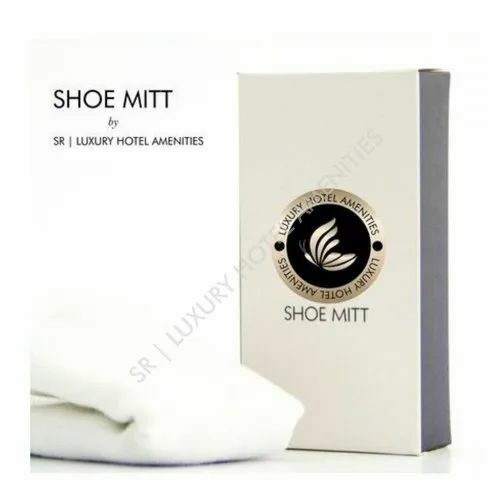 This mitt generally absorbs and cleans the dust and further, gives a natural polish to the shoes. Set Of 2 Personalized Metal Luggage / Baggage tags , made espcially for you . 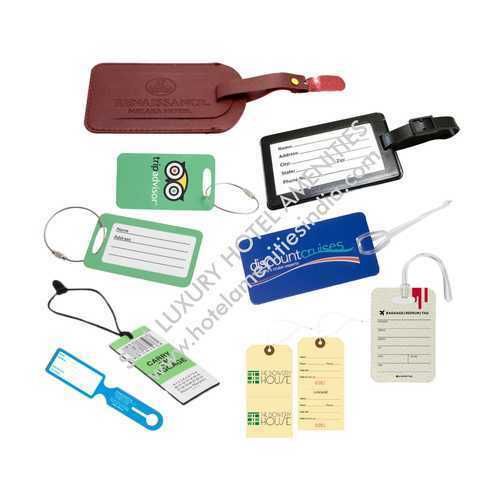 Personalize your travel tags with your name and address/ mobile number. 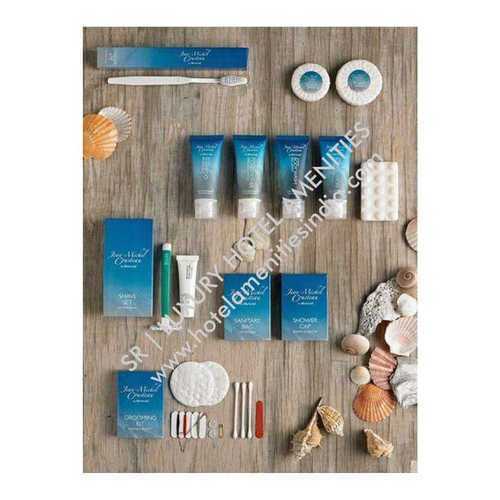 Looking for “Hotel Guest Amenities”?